You are going to Watch Naruto Shippuden Episode 205 English dubbed online free episodes with HQ / high quality. Stream Anime Naruto Shippuden Episode 205 Online English dub Declaration of War. 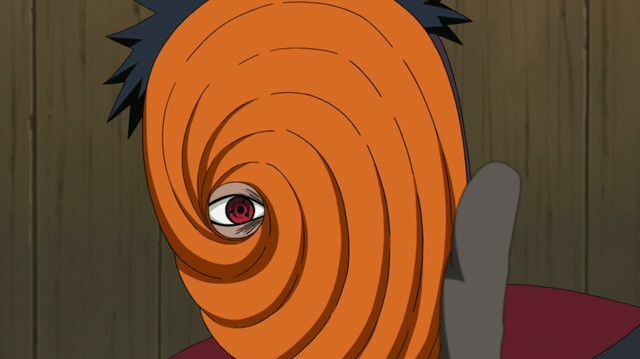 Madara explains that the Sage of the Six Paths was once the Jinchuriki of the Ten-Tails. When the Sage died, he tore the Ten-Tails power into 9 separate parts which became the Tailed Beasts and sealed its body inside of the moon. Madara claims he wishes to revive the Ten-Tails, become its Jinchuriki, and then cast an Infinite Tsukuyomi on the entire world, making him the ruler. The Kage refuse to hand over Killer Bee and Naruto, so Madara declares the Fourth Great Ninja War on them, before leaving. The Kage then prepare to form a Shinobi Alliance as Sakura, Kiba, Lee and Sai meet up with Naruto in the Land of Iron.